When I had my first drink, I didn’t have much of a frame of reference, but I knew that a drink order says a lot about a person. So I chose wisely and just imitated whoever I thought was cool when I was growing up. And there’s no one cooler than Clint Eastwood in any Western, ever. So I ordered myself a whiskey. Neat. I didn’t enjoy it. I didn’t like the flavor. But I stuck with that drink every time I went out with my friends. I tried different types of whiskey and settled on Jameson. Why? Image. It was all image. Although I don’t really drink that much anymore, when I do, I let my best friend either make my drink or at least decide what I should be sippin’ on (he’s an amazing bartender), because I clearly have no idea what I’m doing. And he’s probably doing me a solid by making me look like I’m somewhat cultured in front of other bartenders. Because, as I’ve learned in this AskReddit post, there are stereotypes associated with particular drinks and they can get pretty judgmental. Long Island Iced Teas rarely get tips and are almost always asked to “make it strong.” It’s nearly an entire cup of liquor how tf am I supposed to make it stronger. As a grown man who orders Shirley Temples I can say the stereotype is usually that I’m joking. Used to be a bartender in a pub in London. Typical pub, you’re selling a lot of beer, the odd cider or glass of wine. There was a local gangster-type that even the other hard [men] in the pub used to be wary of. Friendly enough guy, but definitely not someone anyone wanted to be on the wrong side of. 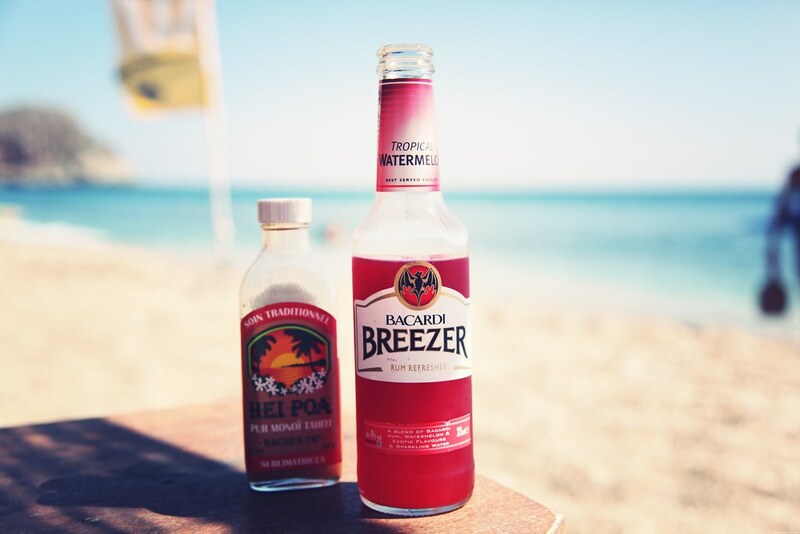 He drank nothing but bright pink Watermelon Bacardi Breezers. Taught me not to judge. Guy walks in and puts his sunglasses on the back of his head. Younger dudes love their IPAs. From my experience, if you order a Bud Light/Miller Light/Budweiser with a shot of bourbon or whiskey, you probably work a manual labor intensive job. Most older women want vodka with water/tonic/soda. Younger women tend to order vodka with cranberry or sweeter mixed drinks. Younger men tend to order IPA’s or Craft Beers. I can always tell who just turned 21 due to all the complex sweet shots with fancy names being ordered. Old ladies that want to party usually start with Margaritas. I bartend on the weekends at a shot-and-beer spot, so I don’t get a lot variety. Vegas bombs. Either having a great time and one guy is flexing cash with a bunch of friends…will tip well. [Annoying dude] flexing cash around random people he barely knows. Will not tip well. 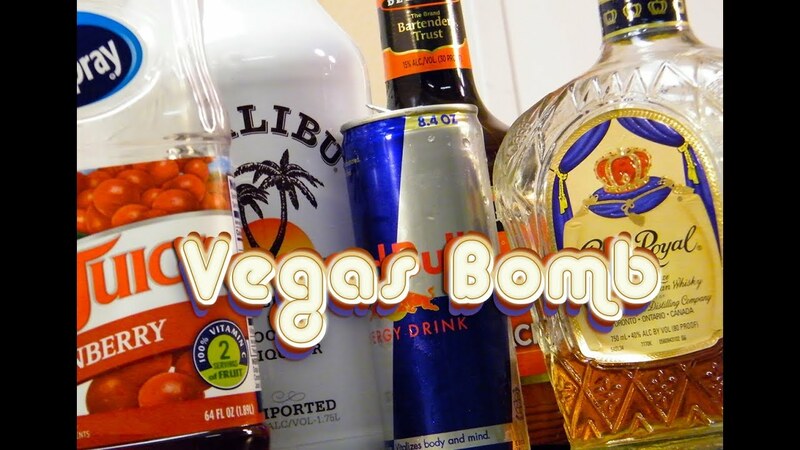 Edit: TIL Vegas Bombs may not be as common as I once thought. 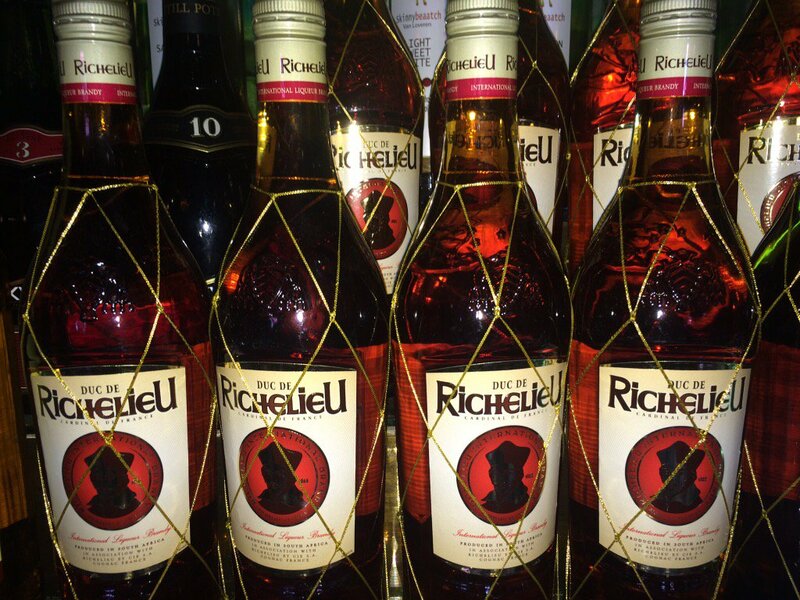 Double Brandy and Coke means you’re probably from South Africa. Edit: TIL also very popular amongst Babushkas and Wisconsinites. Who woulda thunk it. I’m a middle aged man who is going to stand by the bar silently until my other middle aged man friend comes and then we’re going to sit silently and watch football and only speak to ask whose round it is. Always a lovely bloke though. Vodka + Water + Lime. Vodka-water with lime for the sorority girl who wants to cut calories, then drinks 8 of them and gets blackout pizza from the place next door. The woman who ordered a Lemon Drop is the only person to this day who has screamed at me at work, so I’ll say that’s a drink for high maintenance as*h*les . When a customer orders a Fireball for himself, a Coke for his young friend, some … shots for the two ladies with their boyfriends across the bar, and two Cosmopolitans for their boyfriends…. A damn cool bar-fight is about to happen. Ordering Manhattans while in NYC because of the novelty, not knowing that it’s mostly bourbon, then saying it’s too strong. You’ll be fighting someone in a few hours. Asking for extra booze. Not expecting to pay for it. I give them the bill. [Passionfruit] Martinis – I’m going to be loud and obnoxious all night, and my vomit is going to be neon orange when I’ve drank 5 of these. Any variety of boilermaker…guaranteed the customer is an alcoholic. I had a guy who would regularly order 22 oz. bottles of some limited run micro-brew. He preferred the beer poured over ice with a shot of vodka added. He also didn’t own a vehicle, unless you count a bicycle as a vehicle. Here’s to you, Voodoo Child. 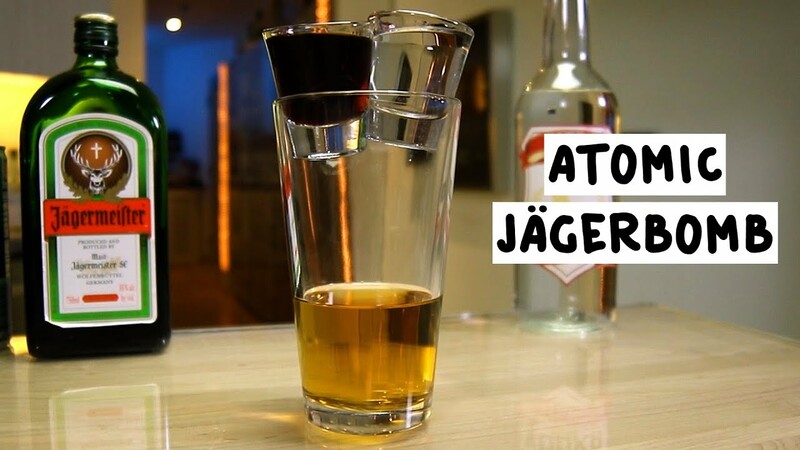 Jagerbombs are ordered by students [who] just want to get f**ked up asap. My go-to is a bourbon Old Fashioned. A bartender once told me this means I’m an old woman from the South. Piña Colada – you care more about flavor than image. Also want to be in the Caribbean. “One Caucasian, please” – neckbeard fedora dude ordered about 10 White Russians from me one night and called them “Caucasians” every time while chuckling to himself every time he came up to the bar . Cosmo – This person is almost certainly a pain in the a**. And finally, here’s a consummate professional saying all the right things. I work pretty exclusively in small cocktail bars. Ones that seat 50ish people tops and you’re expected to be able to have a good chat with the bartender, and rely on their classic knowledge. Aussie, so we don’t even expect tips. Since this thread turned into a bit of a judgement fest and [spurred] some insecurity from people about their drink orders, I thought I’d talk about that. Honestly, there’s not much I’d judge you for as long as you don’t complain about the outcome. Unless someone absolutely knows what they want, they usually get a spiel asking what they like or if they like sweet/sour/dry/etc. Long Island Ice Teas are a valid drink, but you’re only getting 10-15mls of each spirit (Aussie limitations). Cosmos are an excellent cocktail. But it’s coming out lime-heavy and a nice opaque soft pink instead of the cartoonishly pink they appear on TV. Want your Martini shaken? Oh baby, I love a Vesper Martini. But it’s gonna be half gin, half vodka, and a healthy dose of cocchi Americano (the only common-enough vermouth similar to the now-extinct original vermouth used in the James Bond original). Old fashioned? Rum, rye or bourbon? I might throw a little bit of a spiel your way about the wonderful world of Sazeracs if you look like the adventurous type. Want something sweet that you can’t really taste the booze in? Enjoy your Charlie Chaplin. You like Gin-Tonics but don’t really know cocktails? Enjoy your Hendricks Smash. You like sours and want to try something knew? Bam, Trinidad Sour for the wild ones, New York Sour for something safe. You like French Martinis? Get the hell out of my bar (jokes, enjoy your Charlie Chaplin). To be completely honest, if you ever feel like you’re being judged for your drink choice, then that’s just pretty cruddy service. Because frankly, even if they are judging you, you definitely shouldn’t know about it. If you live in larger cities, try small cocktail bars if you genuinely don’t know your own tastes. If they’re good enough, they should be happy to help you find something to your tastes. EDIT: Cleaned up the links a bit. Thanks guys, I don’t post much. Since a lot of people are asking, I’m Sydney-based but I won’t give any direct recommendations since the small cocktail bar scene is super insular and there’s probably a couple bartenders who could work out who I am pretty easily. My advice: Search up ‘small cocktail bars Sydney’ and when you head out, ask for recommendations for other cool bars from the bartender. 80% chance you either started at my bar, or it’s on the list somewhere.